Longwood Fire Company will hold its 16th annual Open House on Sunday, October 21 from 11:00 a.m. until 2:00 p.m. Residents will be able to tour the firehouse, talk with the fire and EMS members of Longwood and get an up-close look at the company’s firefighting and other life-saving equipment. The family-friendly event is free. Food and beverages will be served at the firehouse, 1001 East Baltimore Pike, and an auction will take place. A new addition to this year’s event will be Hood’s BBQ Food Truck. 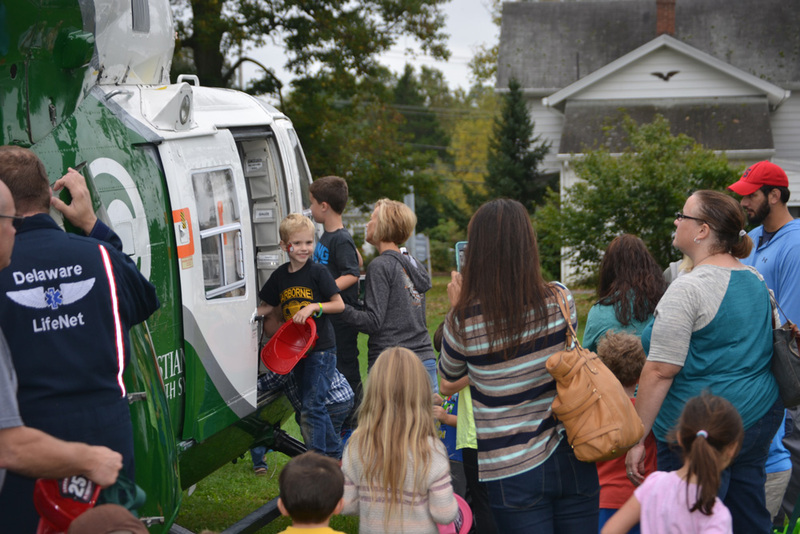 Christiana Cares – Lifenet Helicopter is scheduled to make a landing, weather permitting. Also, information will be distributed by members of the Kennett Township Police Department and other community organizations. A kids’ corner with a number of activities, including face painting, will be available. Also Longwood is handing out complimentary fire hats and badge stickers to the youngsters. 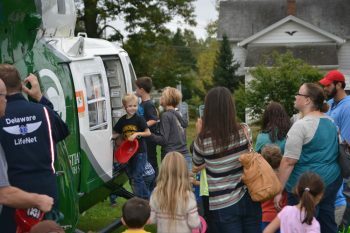 A number of community businesses and organizations took part or contributed a donation toward last year’s open house and they are expected to participate this year, including Kennett Township Police Department, Penn Medicine Chester County Hospital, Crozer-Chester Medical Center, Chester County Dept. of Emergency Services, Christiana Cares Health System – Lifenet Helicopter, Wawa, Herr’s, Floga Bistro, La Mia Pizzeria, Starbucks, Giordano’s, Tidewater Grille, Longwood Gardens, Hand and Stone, Chadd’s Ford Winery, Palm-A-Bagel and TJ Maxx.